4k00:22Scanning health equipment with user interface on smart pad, tablet, X-ray light. 4k animation. 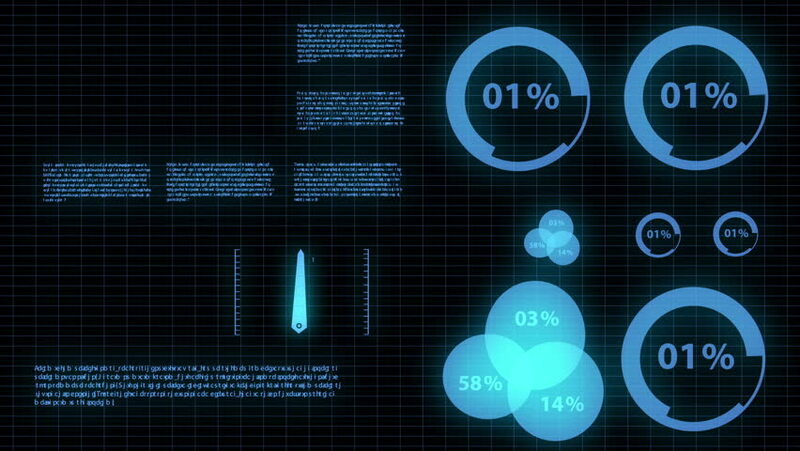 hd00:15A Financial Advisor business concept on a flashing computer monitor with moving graphs and data. 4k00:17Lifting touch smart pad, tablet, 'Internet of things' technology connecting mobile, car, energy saving, washer, refrigerator, smart home devices, 4k movie. hd00:20Ebola animated word cloud, text design animation.